It's an Anniversary Celebration, and These Silver Eagles Are Invited! 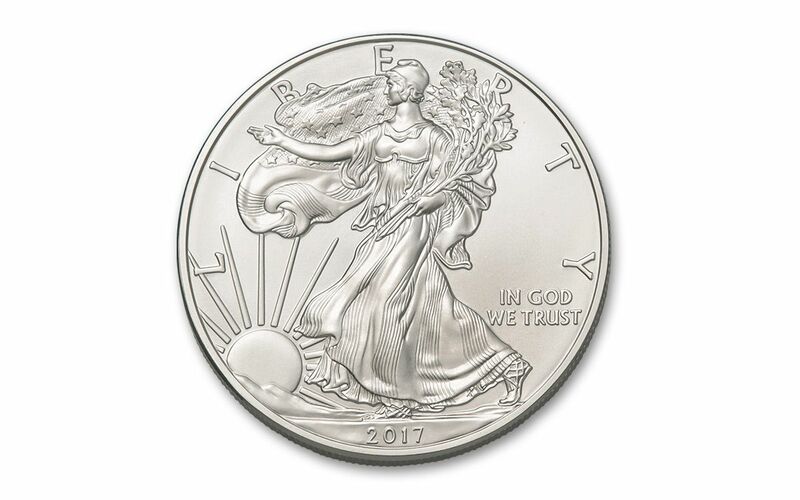 This 2017 one ounce, 99.9%pure and government-guaranteed Silver Eagle is the 31st striking in the popular series, minted in the same year as the U.S. Mint's 225th year anniversary! This special status is noted on the coin's label, which features a rendering of the first mint in Philadelphia along with a ribbon stating: "U.S. Mint 225th Anniversary 1792–2017." 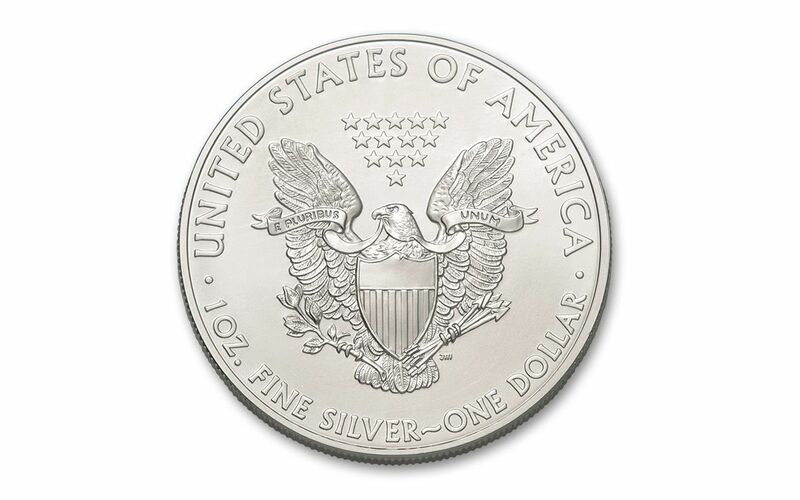 Numismatic Guaranty Corporation (NGC), one of the world's leading independent coin grading companies has also awarded this Silver Eagle the coveted perfect grade of Mint State-70 (MS70). This means the coin is absolutely flawless, showing the sharpest possible strike with blazing mint luster. 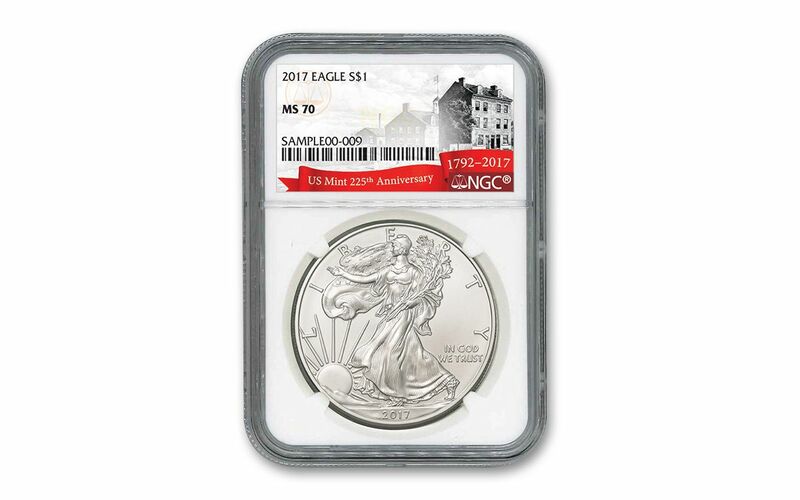 Perfect-graded Silver Eagles from previous years in limited numbers have sold for astounding prices. 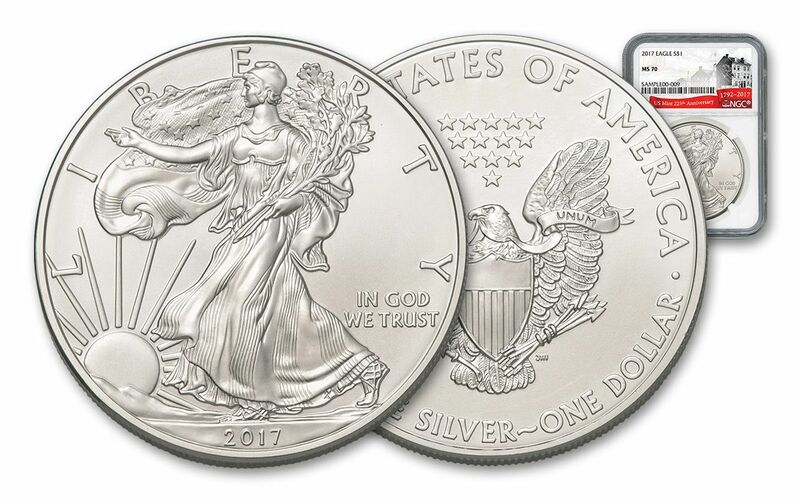 Although there can be no way to know a coin's future value, you're definitely starting at the peak with this 2017 MS70 Silver Eagle -- place one in your cart today!